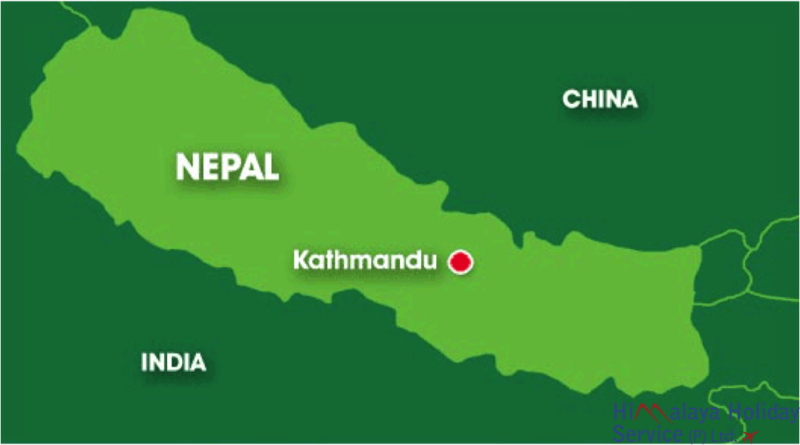 Cheapest Country for traveller - Nepal ~ Nepal Tibet Bhutan tour | Himalaya Holiday Services Pvt. Ltd. 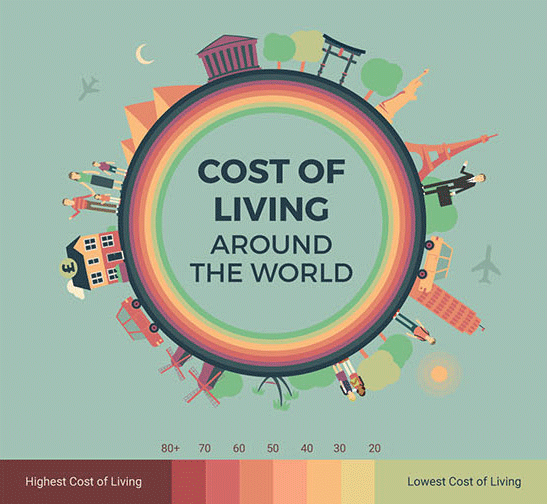 This map shows the difference in living costs around the world using figures from the world’s largest database of user contributed data about cities and countries worldwide. The Consumer Price Index, used to determine the difference in the living costs between countries takes into account the prices of groceries, transportation, restaurants and utilities. The CPI in the infographic is a relative indicator of a country’s living costs compared to New York. So, for instance, if a country has a CPI of 70, on average it enjoys 30% cheaper living costs compared to New York.